My name is Alison Smith, but you can call me Ali. I’m okay with my normal, boring life. I have good friends, and I know exactly what I want in life. But my whole world is turned upside down when my mom gets married and moves us to the Upper East Side. I just have to survive my senior year, then I can go back to Florida… back to my life. Until I meet Christian Becker. 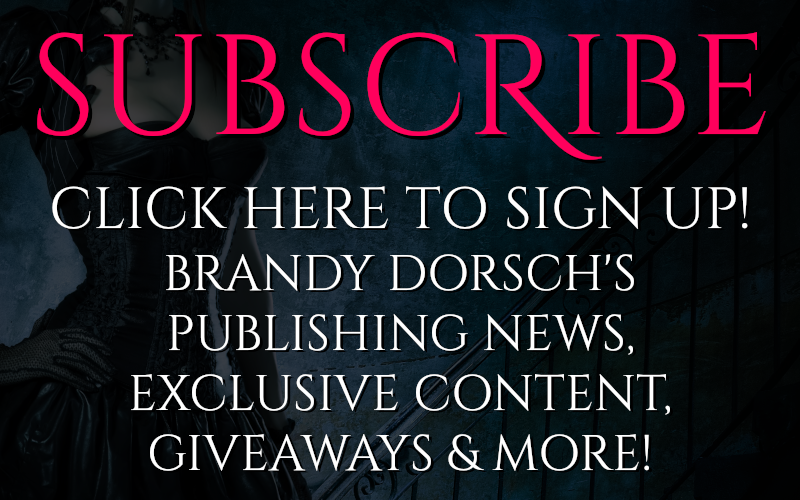 Add to your to read list on Goodreads & preorder on iBooks! Pick up the first book in the series, Char! Available on: Amazon, B&N, iBooks, Kobo, or Smashwords! 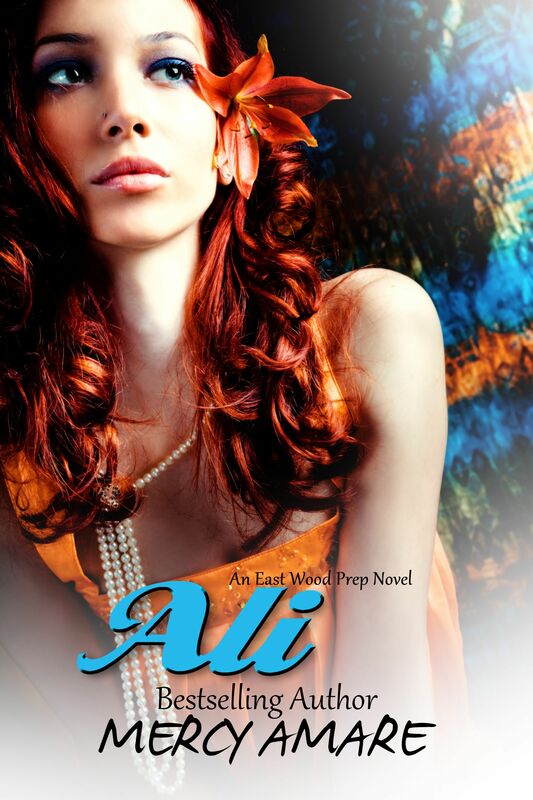 (Ali is the second book in the East Wood Prep Series. 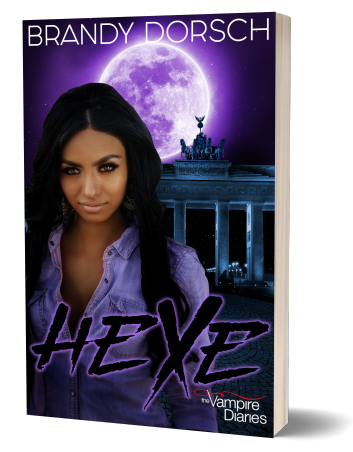 It is a stand alone series, and you don’t have to read each book to understand what’s going on).